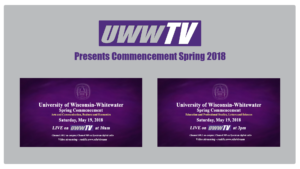 UWWTV – UWW-TV Presents Spring 2018 Commencement Ceremonies! 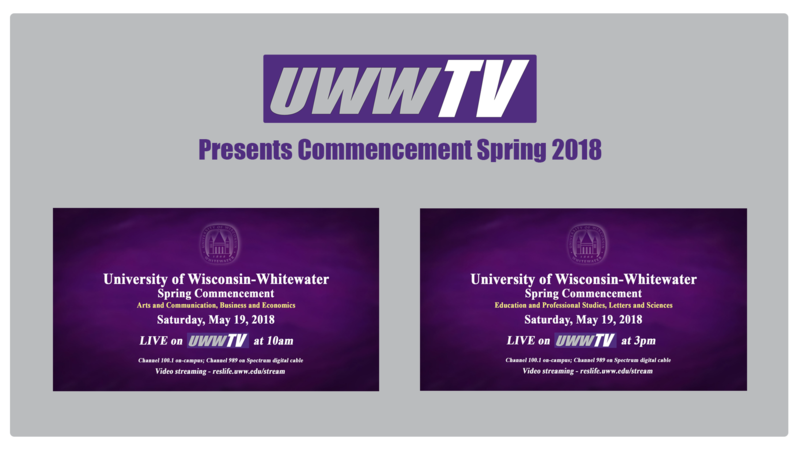 UWW-TV Presents Spring 2018 Commencement Ceremonies! UWW-TV will be closing out broadcasting for the semester in the same way that we always do, with Commencement! Spring 2018 Commencement Ceremonies will begin broadcasting LIVE witht he first ceremony at 10:00 am CDT, the second will follow at 3:00 pm CDT! 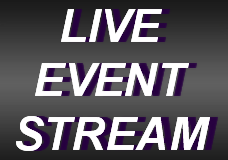 Following the LIVE broadcasts, UWW-TV will be running the ceremonies on a loop beginning on Sunday, May 20th at 8:00am and DVDs will also be available for sale!